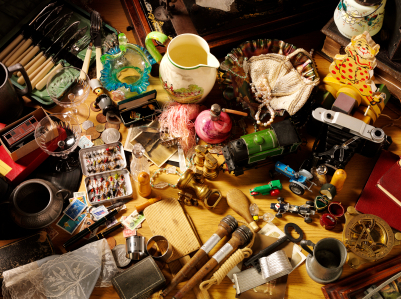 Does your home insurance policy cover your collectibles? Maybe. But there may be dollar limits, high deductibles or other features that can end up leaving you dissappointed if something happens to your collection. Collectibles insurance is designed specifically for special items. With the ability to choose a deductible as low as $0, you have peace of mind that your collection is properly covered. Talk to your Explorer RV Agent today about insuring your prized possessions with Collectibles Insurance!